If you were busy this week and could not keep up with following the world of technology, we have to tell you that it was once more, a very exciting one. With several smartphone launches in India and worldwide, as well as what is about to come in the following weeks and months, things just keep getting better and better for everyone. 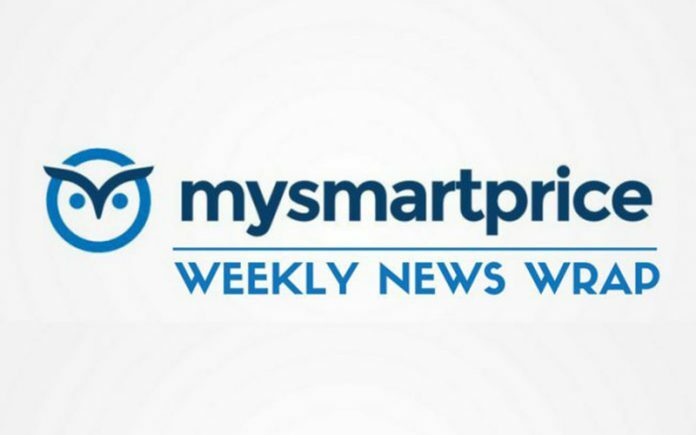 If you’ve missed out on all the exciting news and launches over the past one week, our weekly wrap is here to keep you up to date so that you will not be able to miss out on anything juicy and worthwhile. Are you ready to be up to date? Then let us begin. Xiaomi added two new devices to its portfolio, including the Redmi 6 Pro as well as the Mi Pad 4. Like the company’s previous phones, they come with a premium body, powerful sp, cs and a very affordable price tag to go along with that premium body. More affordable than before, the Vivo V9 Youth being sold in India has had its price permanently reduced to Rs. 17990 from its previous Rs. Rs.18990. Airtel is offering new discounts on all of its various broadband V-fiber plans. If you purchase an annual package, it can land you a 20% discount, while a 15% discount is offered for a six-month package. BSNL, the state-owned telecom company earlier announced a new special yearly recharge plan priced at Rs. 1999 and is valid for 365 days. Unfortunately, the plan has been launched only for Chennai and Tamil Nadu, but expansion will take place in the future. Using Nokia-branded smartphones such as the Nokia 7 Plus, Nokia 6.1 and the Nokia 8 Sirocco, you will be able to unlock the phone without using the fingerprint reader, all thanks to Face Unlock that will be provided via a software update. The massive merger between Idea and Vodafone has been delayed, as the plan did not go according to the expected date of the 30th of June. The telecommunication department was looking to raise the demand of Rs 4700 crores, and this could be a reason for the delayed merger. Regardless, the aftermath of the news was the market share of Idea went down by 7%. The upcoming Honor 9i 2018 might launch in India with a brand new model name called the Honor 9X. The smartphone is likely to be priced around Rs. 15000 while giving buyers a premium body, taller display, a dual-camera setup and more. The ASUS Zenfone 5Z is expected to be one of the cheapest flagship smartphones in the world with a Snapdragon 845 and it is going to launch in India on the 4th of July. 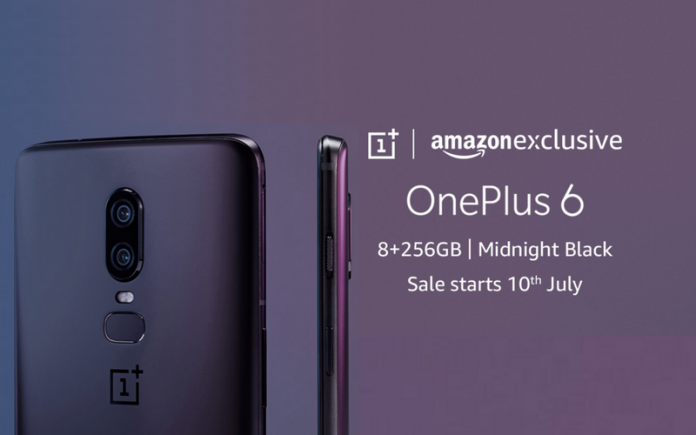 The OnePlus 6 Midnight Black with 8GB of RAM and 256GB of internal storage has been announced in India, with the sale taking place on the 10th of July as an Amazon India exclusive. Xiaomi’s Android One smartphone, Mi A2 has passed the NCC certification, meaning that the device is going to be launched very soon. Despite Lenovo lying about the Z5, the Indigo Blue variant of the handset managed to sell out in 50 seconds, which is a great result because it features a Snapdragon 636 and is being offered for an unbelievably low price tag. POCOPHONE is another Xiaomi brand that has been trademarked and it supplements the already established Mi and Redmi series of phones. The Galaxy J8 is available for sale in India and carries a price of Rs. 18990. It too features a taller display and sports a 16 + 5MP dual camera system to create bokeh effects. The processing of the smartphone is done by the Snapdragon 450. With Google investing Rs. 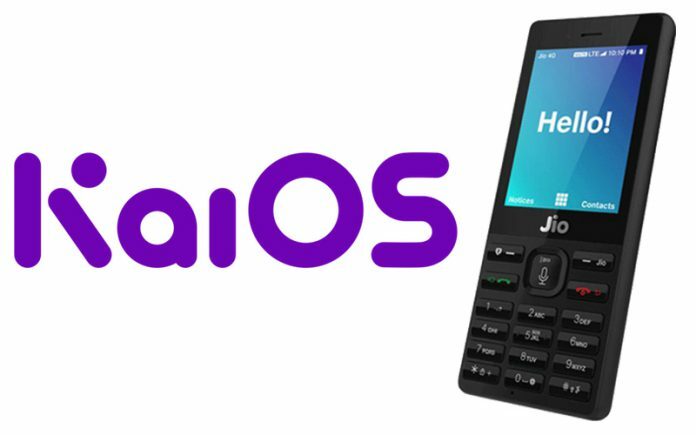 150 crore to expand KaiOS, devices like the Jio Phone users will soon be able to experience things like YouTube on Google Maps on their devices. The Moto Z3 Play is the latest smartphone owned by the now Lenovo-owned company. The Snapdragon 660-powered smartphone is expected to go on sale in India during the first week of July. The popularity of the Redmi Note 5 and Redmi Note 5 Pro devices in India has allowed Xiaomi to register more than 5 million sales across India. Now imagine if both of these smartphones had launched outside of India, think of the success that these devices would have accumulated. If you ever wanted to know what the Pixel 3 and the Pixel 3 XL would look like, here is your lucky chance. Both 360-degree CAD renderings of the smartphones are here, showing us what to expect from both smartphones. Obviously, if you want a more premium smartphone, you should pick up the Pixel 3 XL instead of the Pixel 3. The Honor 10 features the Kirin 970 and users will be able to experience a significant graphics performance increase thanks to Huawei’s GPU Turbo technology update that is going to be rolling out from the 30th of July. Both the Huawei P20 and P20 Pro will soon be getting updated to the latest EMUI 8.1 with the company’s GPU Turbo technology feature. In case you were wondering, the beta testing program is being launched soon to fix up any bugs that might be encountered along the way. 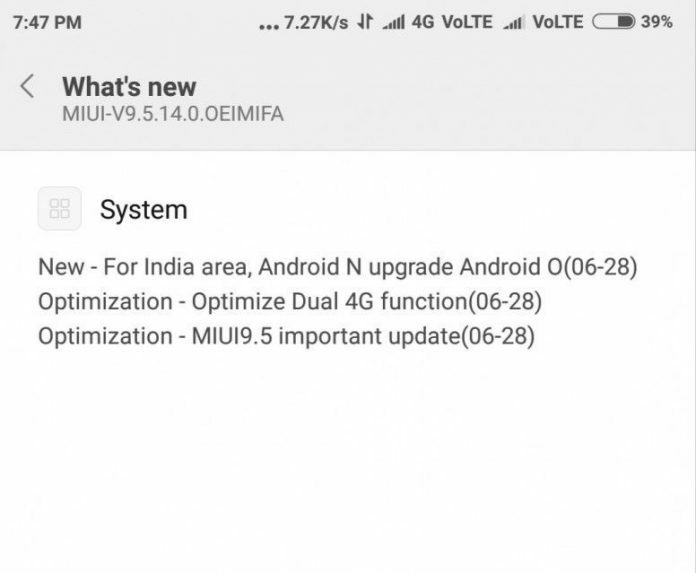 The affordable, yet powerful Redmi Note 5 starts receiving the Android 8.1 Oreo-based MIUI 9.5 update in India, with the update bringing in the much-awaited dual 4G VoLTE support along with gesture navigation support. The Samsung Galaxy Note 9 is officially going to be unveiled on the 9th of August, but it is expected to come with the same hardware specifications as the Galaxy S9 Plus. Both the Nokia 9 and Nokia 10 are reportedly getting a 52MP camera with 5x optical zoom features. They are also expected to be armed with the latest Snapdragon 845 chipset. Motorola’s latest Moto E5 Play will be launching this July, but it is yet to be confirmed about the exact release date and pricing information. The upcoming Galaxy On6 is said to cost Rs. 15000 and will be a Flipkart exclusive. The smartphone is said to feature a taller display as well as a Samsung-made Exynos chipset. If you ever wanted the Vivo V9 with 6GB of RAM, the Chinese company is introducing an upgraded model, as well as the new and improved Snapdragon 660 AIE chipset. Nearly six months after it began rolling out the Android 8.0 Oreo update for the Mi A1, Xiaomi has started pushing the Android 8.1 Oreo update for the handset. However, it was reportedly pulled, possibly because Xiaomi wants to address some bug fixes in the latest update. That is it for our technology news wrap. If you want to know more about launches, pricing, rumors, leaks and several other info, you can head over to the home page of our website.